I certainly put them all through their paces with Boxercise, Running, Zumba, Foam Rolling and Megga Ball! 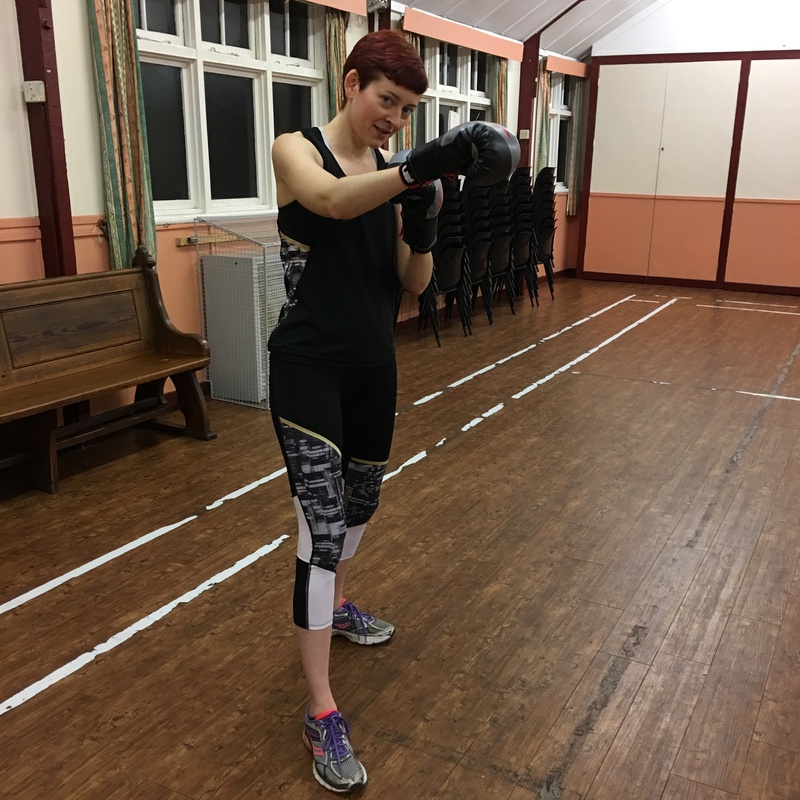 I wore the Domyos Energy Xtrem Fitness Leggings for running and a Megga Ball event I attended – so they were tested with Zumba, Foam Rolling and Yoga. Usually, I am more of a cropped leggings girl as I get so warm, but I have to admit that I truly fell in love with these leggings. Firstly, they look great on! I have long legs and these actually reached my ankles, which is some feat. So for taller girls out there like me (I’m 5’8″ with a 33in inside leg) these are brilliant, if you are on the more petite scale, these may come a bit long on you, but for me they were superb and a real plus point. They reach my ankles – yay! They were also quite high waisted, which is beneficial as there is no drawstring, which I know some people look for in their leggings but isn’t something I personally worry about. 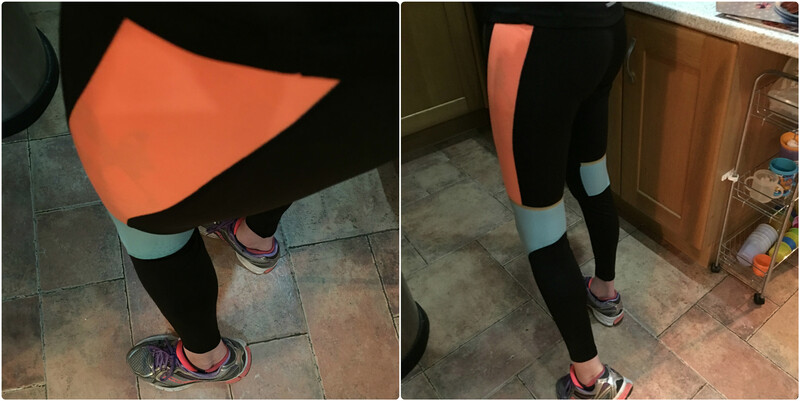 I feel these leggings really accentuated my legs, but enough about my vanity – what about performance? Well, I have to say these leggings were fantastic. They were comfortable and stayed in place, even during the most intense exercise. They kept me warm when needed and cool whilst working out. Even though it was only a medium thickness waistband, and my preference is usually a nice wide one, it sat comfortably and didn’t roll down at all or pinch in! Who knew I was that bendy? I didn’t! Least my leggings stretched with me! 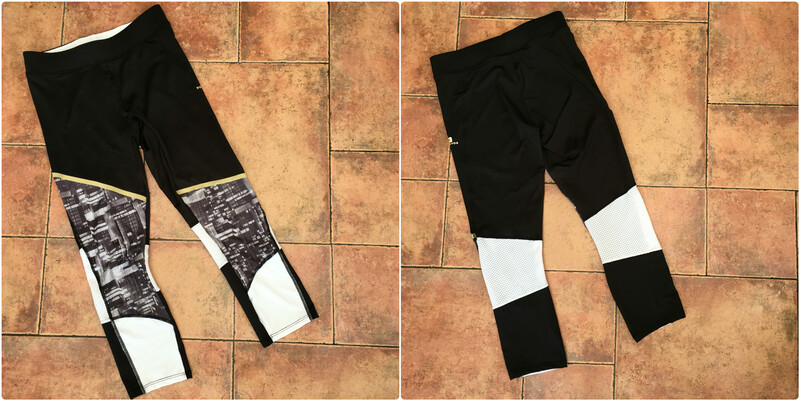 The Domyos Energy Xtrem 7/8 Leggings I wore for both my Boxercise class and my PowerWave class – just teamed with the different colour Tank tops – Boxercise I wore the black, so for PowerWave I donned the white one (which I have to admit didn’t stay on for too long, as I get ridiculously warm and ended up in my leggings and crop top as per usual!). 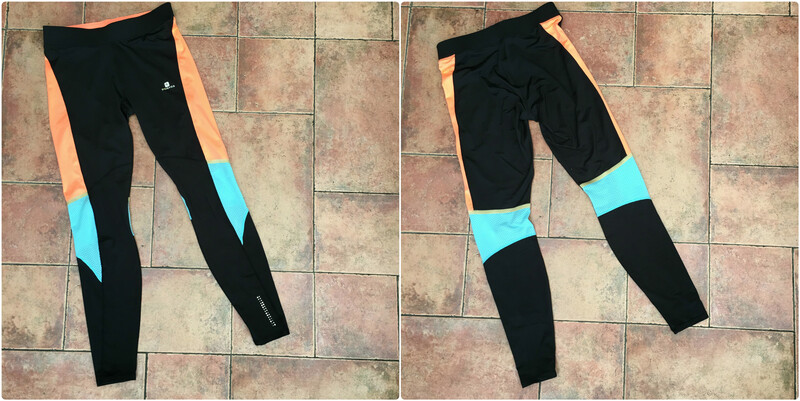 Lookswise, they are the perfect length – as cropped leggings are my favourite style but I usually gravitate to more colourful kit these days, but I really loved the monochromatic pattern on this kit and the asymmetric design as it goes over each leg. 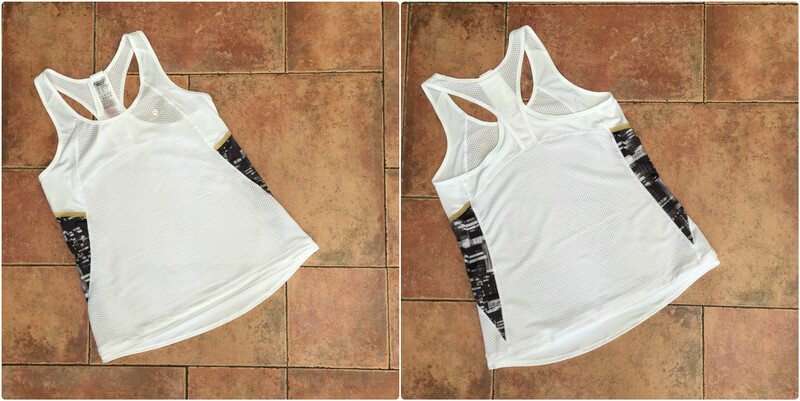 I also like that the Tank Tops matched – I do like my kit to match or coordinate, so this suited me down to a tee! Again the performance was brilliant, they stayed in place. No riding up or down. They were extremely comfortable. 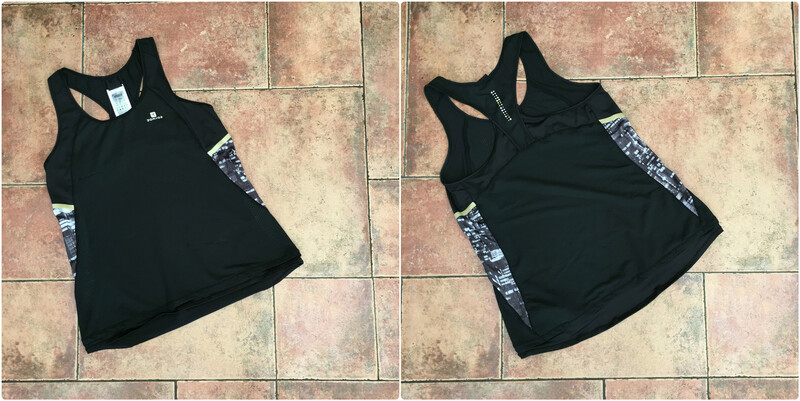 To be honest I didn’t really think about them when doing my workouts, which to me is a sign of perfect workout kit! The only downside to both the full length and 7/8 length leggings people might find is that there is no back pocket for your phone or mp3 player (or whatever else you usually store in there) – this didn’t affect me as I have iPhone 6s Plus which is massive and generally doesn’t fit in those pockets anyway! I really liked both tank tops, but aesthetically my preference was the black one just over the white one, but this is purely subjective, I just think the black looks slightly nicer on me. Both were functionally fantastic, and my favourite type of kit. As I’ve mentioned a couple of times, I get really hot working out (who doesn’t!? 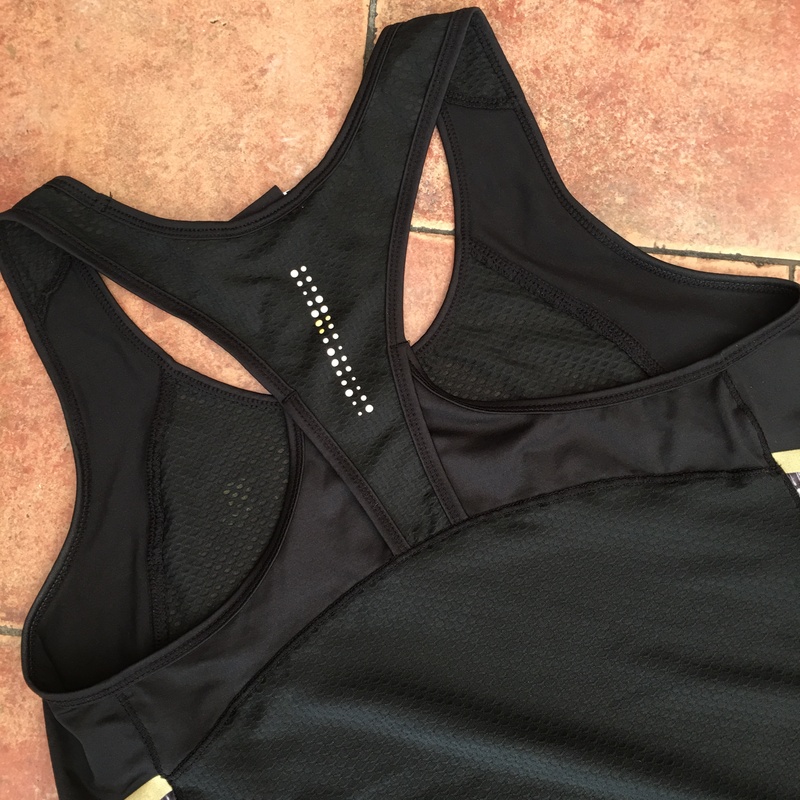 ), I usually wear leggings and a crop top – and just like to throw on a light tank top to cover my mid-drift, but one that doesn’t cause me to overheat – so both of these were fantastic for that job. I absolutely love the racer back detailing on these tanks as well. They sat comfortably and I didn’t need to keep adjusting them, so brilliant. The t-shirt, though performed admirably, isn’t something I would usually buy as it’s not my style. 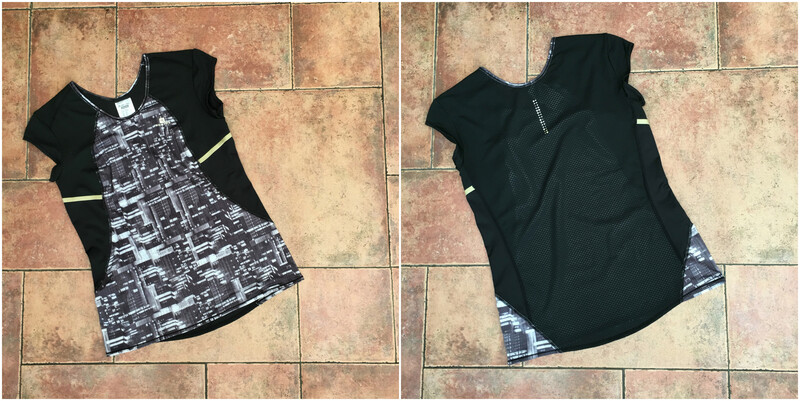 It was great to use it on the run I went on, as the weather was a little cooler that day, but not cold enough for a long sleeve top, so I was able to team the t-shirt with a light jacket and it worked perfectly – wicking away sweat and remaining thoroughly comfortable. Again I really liked the monochromatic design. All in all, the kit was absolutely fantastic and is excellent value for money with none of it costing more than £15.99, I will definitely be making it part of my kit rota! 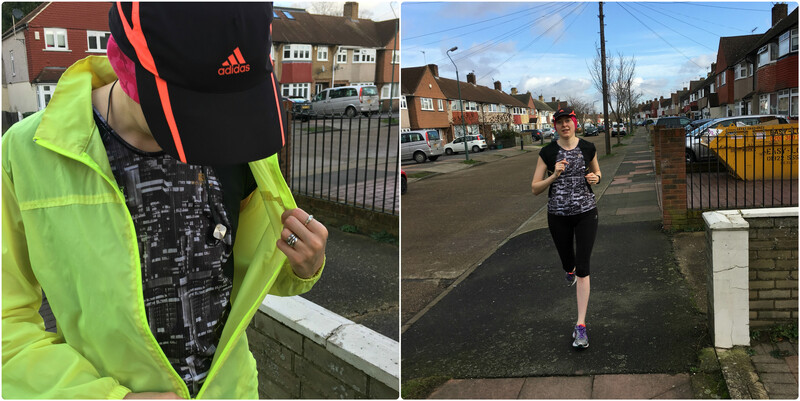 Disclaimer – Decathlon kindly sent me all the kit in exchange for an honest review. All views are my own. Nice Review! 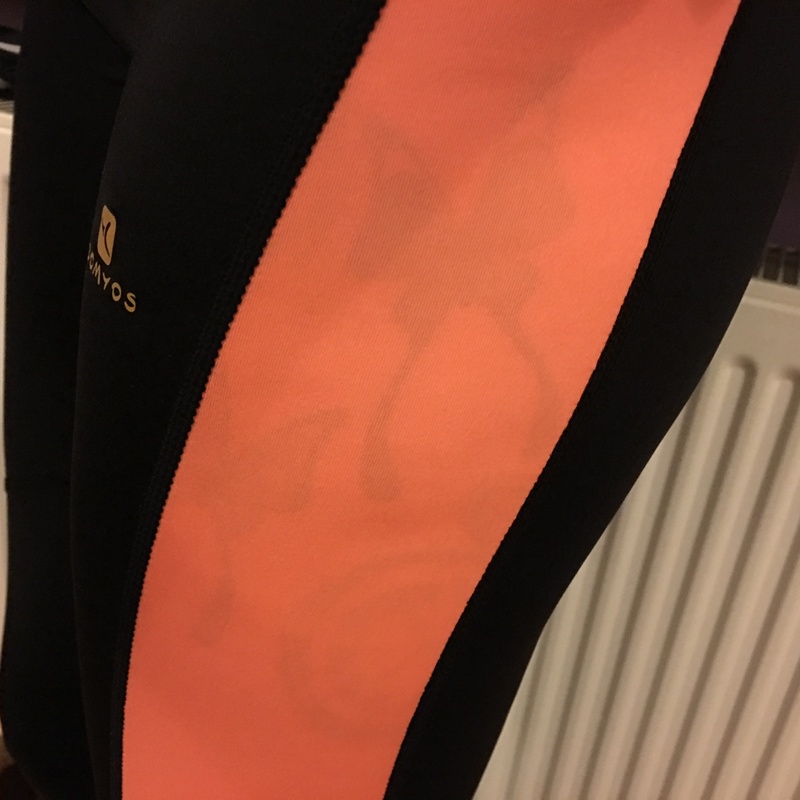 I think my legs would be too short for the leggings unfortunately – but I love the Coral colour! I do love Decathlon. They have some really nice individual pieces for not huge prices. Have you ever tried Skins? My Skins A400 are epic. If you get chance check them out. What a coincidence! Looking forward to your thoughts. How long do we have to wait? I recently bought the DNAmic Long Sleeve Top. I’ve not done a review but I probably should. If you get your hand on A400 I’m certain you’ll be blown away. P.s. Check out mykitmykale.wordpress i didn’t realise I was posting comments under the wrong user name.